We service Pompano Beach and still have the personal portable spy cameras. 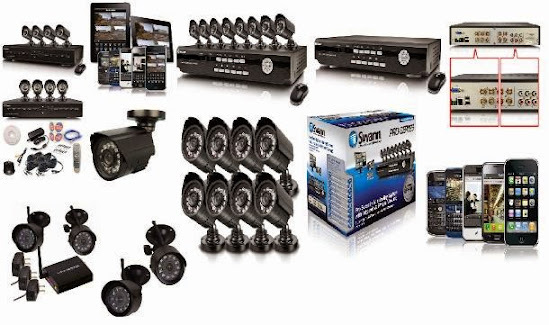 The Spy Store security cameras systems help our customers protect what they “care about most” by offering the best safety and security products, supported by industry-leading customer service. Whether you are a parent looking for a child locator, a business interested in hidden cameras, looking for home security cameras, or hoping to buy a spy camera, the Spy Store will have a safety or real-time GPS tracking solution for you.